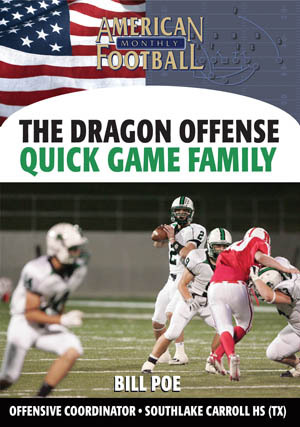 The Dragon offense has eight different passing families. 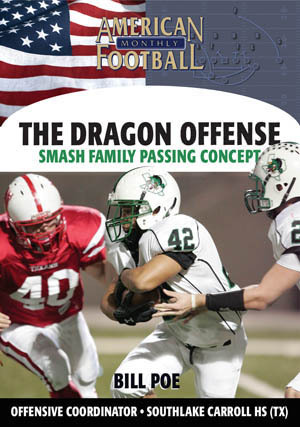 One of these families is the quick passing game. 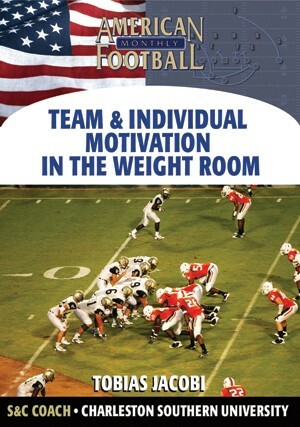 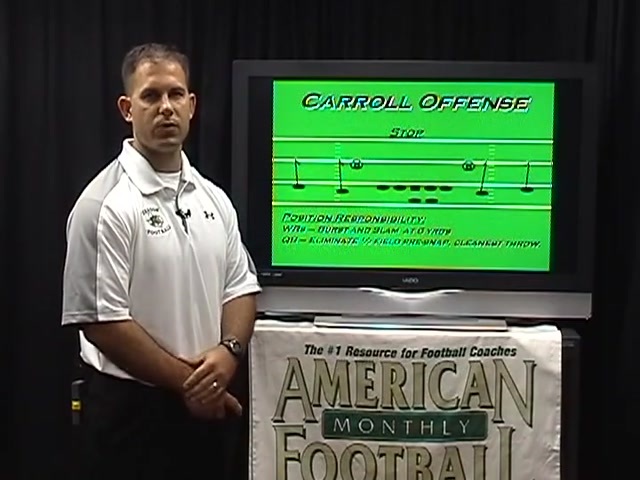 The quick game has played a critical role in the sustained success of Carroll football. 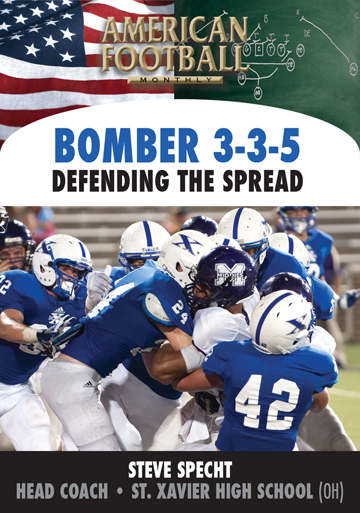 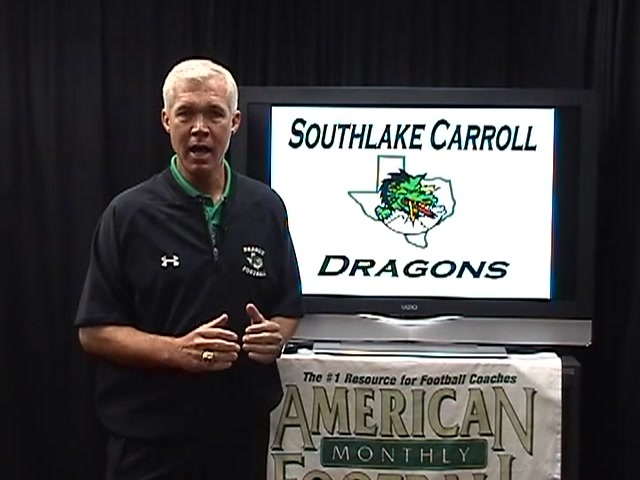 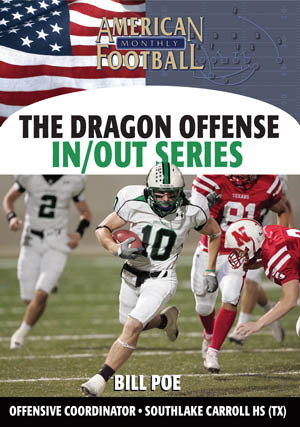 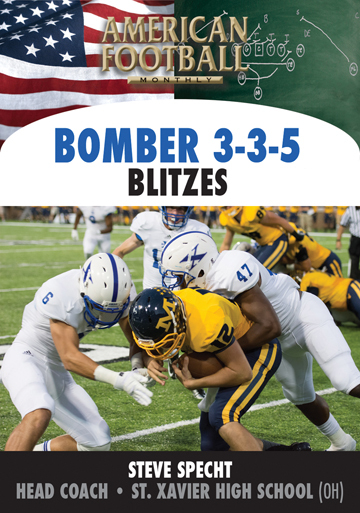 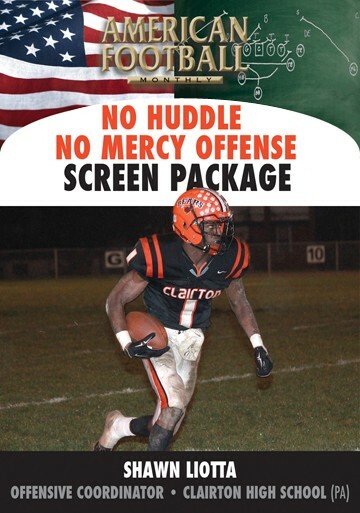 In this DVD, Carroll High School�s Bill Poe breaks down the Dragon quick passing game concept in an easy-to-implement format. 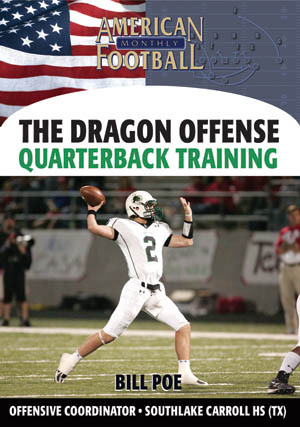 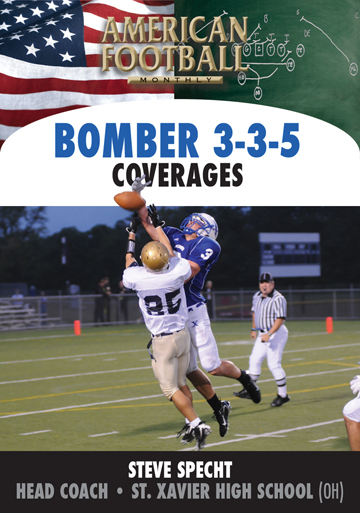 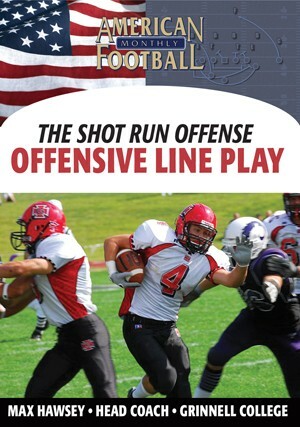 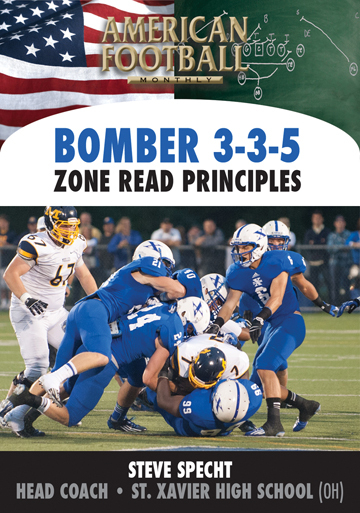 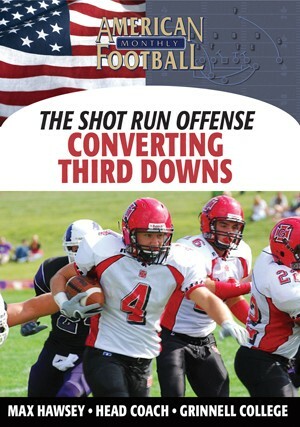 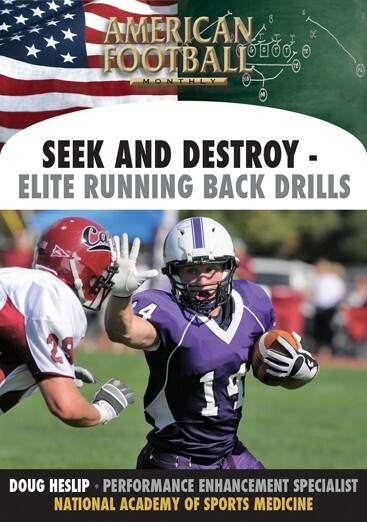 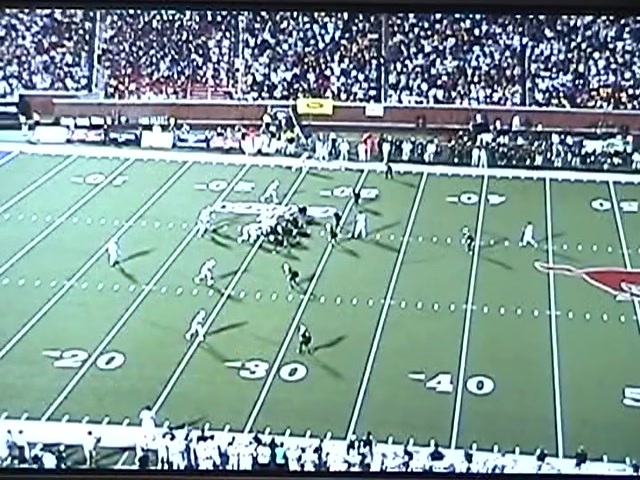 Plus, you�ll get the quarterback reads for each of the quick passing game concepts. 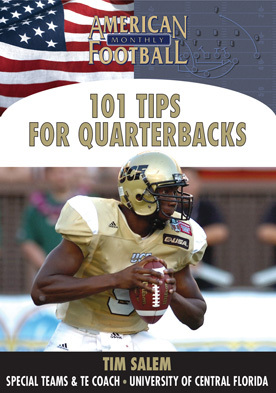 2008 � This DVD contains game film.